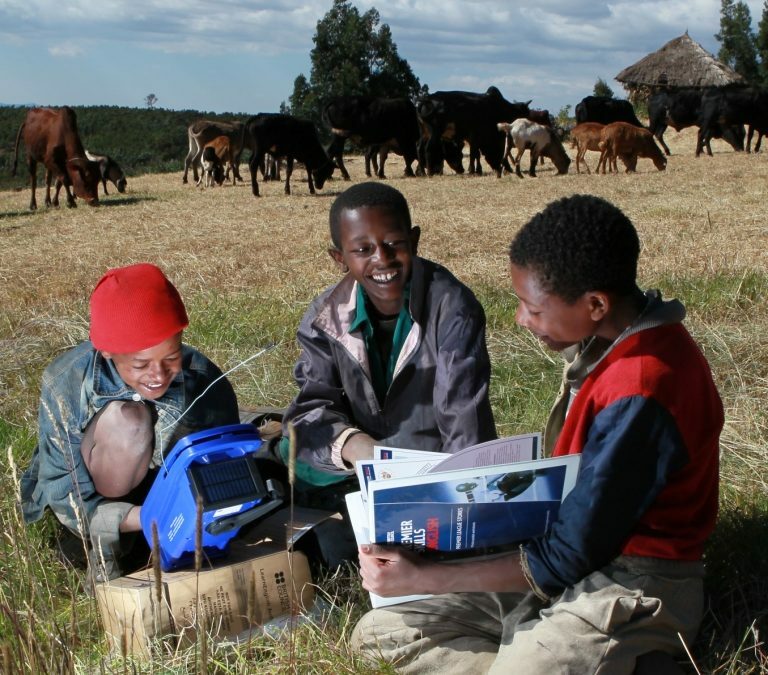 Energy access – a costly barrier to growth in Africa. 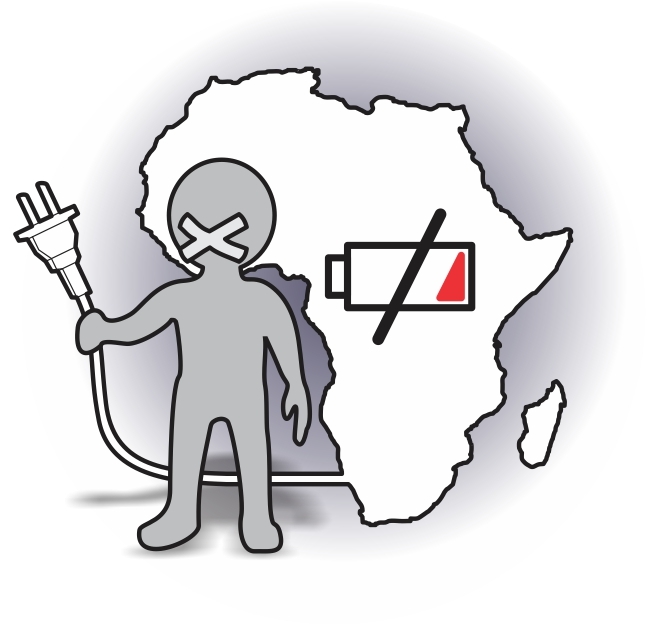 Read all about Africa unplugged in Phil Goodwin’s latest blog on The Energy Collective. 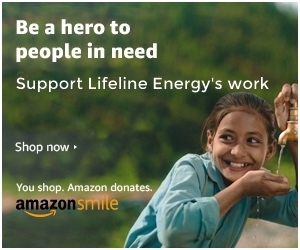 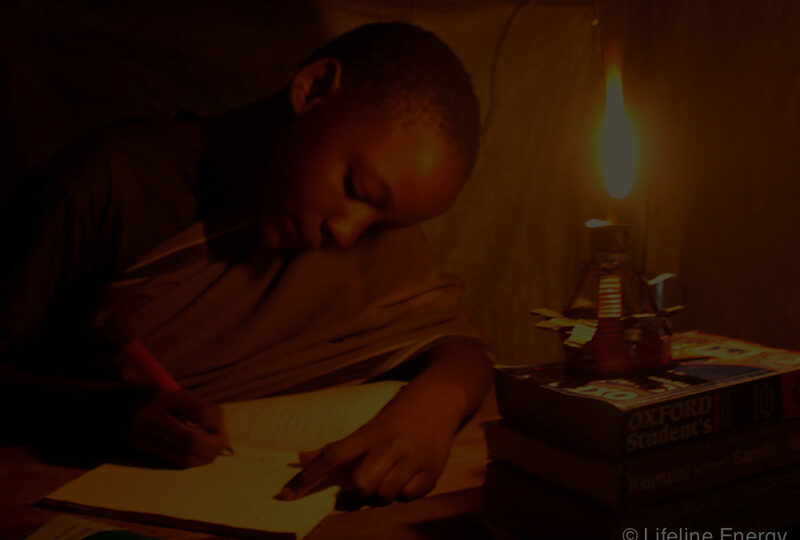 Phil Goodwin writes about the dark relationship between energy access and education. 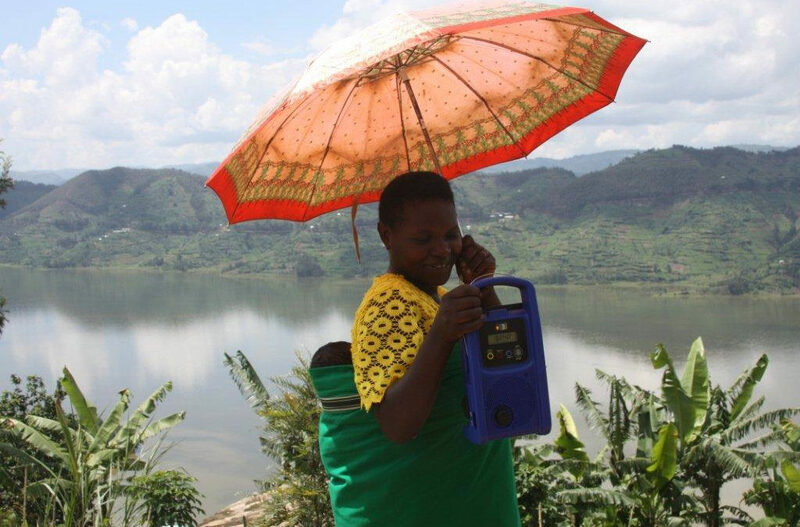 Summary of our solar and wind-up Prime radio in Rwanda.